and the good news is they grow pretty well in our part of the Blue Ridge mountains. They in fact are native to North Carolina, Tennessee, and Mt. Rogers Virginia. it’s spicy christmas fragrance, natural conical christmas tree shape, it’s strong limbs make it able to hold up heavy ornaments, and it has exelent needle rentention and freshness when watered well. 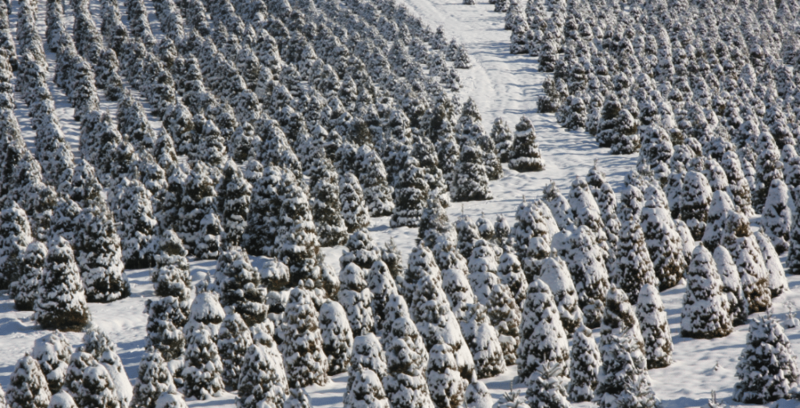 We also offer some other varieties that make fine Christmas trees; Blue Spruce, Scotch Pine, White Pine, Canaan Fir, and Concolor Fir. We keep current sample pictures and availability of these posted on our Facebook page.